According to her personal chef! Though she was loved by so many all over the world, very few people truly got a glimpse of what it was like for Princess Di. 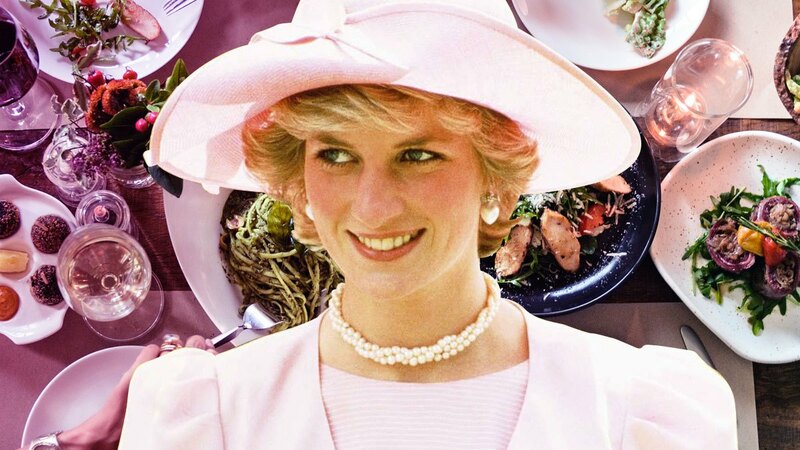 Her personal chef, Darren McGrady, shared some of Diana's favorite meals in his book "The Royal Chef at Home." He worked for the royal family from 1993 until the princess' death in 1997.